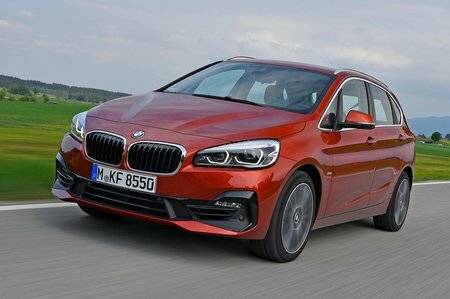 BMW 2 Series Active Tourer Review 2019 | What Car? It’s fair to say that the MPV has suffered somewhat at the hands of the SUV. While the people-carrier was once the high-rise family wagon of choice, it seems these days most folk would rather go for something altogether tougher-looking. So how do you make the MPV more appealing? 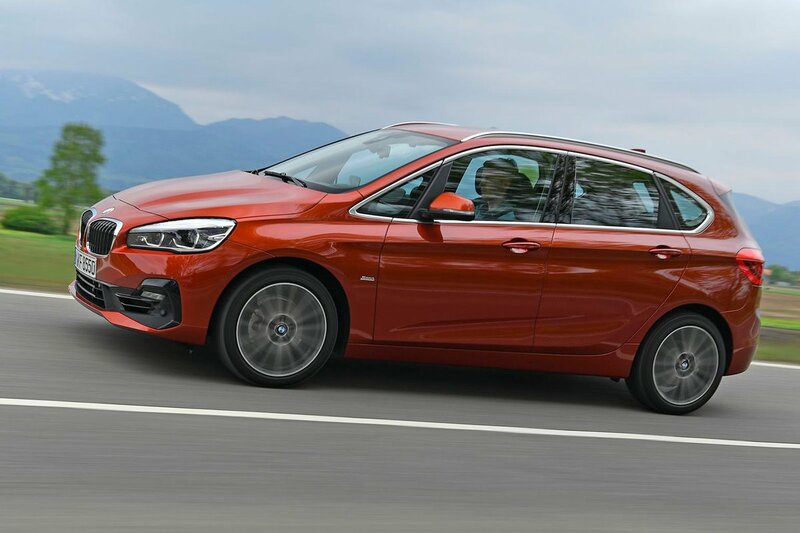 If your answer is to make it sporty and plonk a premium badge on its conk, then the BMW 2 Series Active Tourer might very well tempt you out of your ‘faux by four’. Unlike the larger 2 Series Gran Tourer, the Active Tourer variant is strictly a five-seater. A range of three and four-cylinder petrol and diesel engines are available, including a plug-in hybrid model. There’s even the option of four-wheel drive if things regularly get slippery in your neck of the woods. As for rivals, cheaper models go toe to toe with the likes of the Citroën C4 Spacetourer and Ford C-Max, while pricier variants lock horns with the Volkswagen Golf SV and Mercedes-Benz B-Class. Over the next few pages, we’ll investigate what the 2 Series Active Tourer is like inside and on the road, plus which variants are best. Should you decide it’s the one for you, have a nose at our New Car Buying section for big savings on this car and hundreds of others.